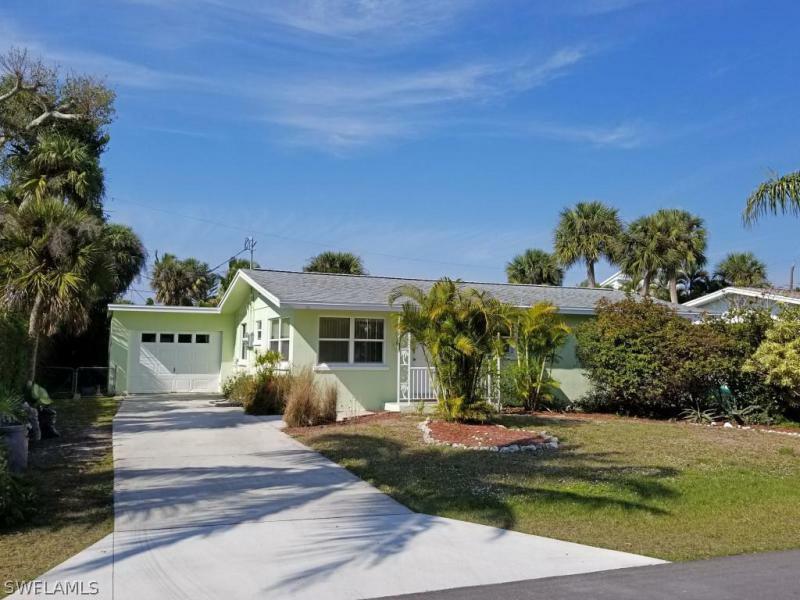 Fort Myers Beach Real Estate,Fort Myers Beach Florida Homes For Sale as well as Condos and Condominiums in Southwest Fl. The Ft Myers Beach Florida Real Estate market offers something for every life style. 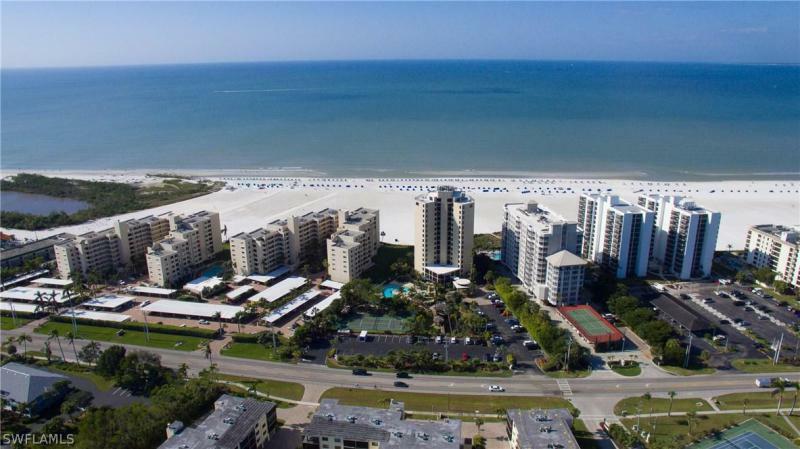 Ft Myers Beach offers miles of beachfront homes and condos. For boaters this city also offers easy access to the Gulf of Mexico and geat fishing in Estero Bay! If you are searching for a New Construction or a resale home then be sure to click on our property search button. Fort Myers real estate offers many new home communities boat access properties to the Gulf of Mexico and intercoastal waterways as well as a large number of golf course communities. 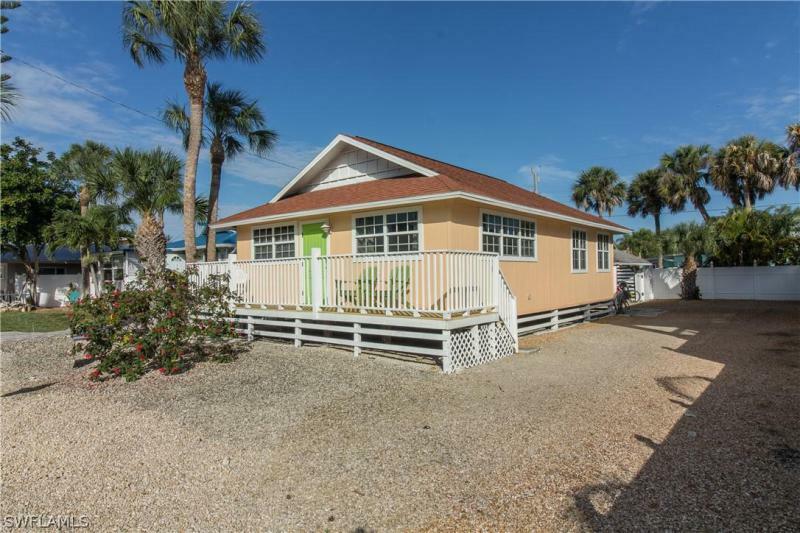 The warm winter weather is what makes Ft Myers Beach Real Estate so attractive. If you are a golfer then the Fort Myers and Southwest Florida area is the place to call home. There are private country clubs, bundled golf (membership included with the property) as well as some to the best public golf courses int he country. Our real estate agents are very knowledgeable about all SW Florida properties and communites. Our primary goal is to assist Buyers in finding the best Fort Myers Beach condo or home on the market that meets their needs and criteria. Because we focus on Buyers our sales staff is extremely knowledgeable of all the new and resale Ft Myers Beach property in the Southwest Florida towns of Fort Myers, Fort Myers Beach, Marco Island, Naples, Bonita Springs, Estero, Cape Coral, and Sanibel and Captival Islands. Great lot on a great street. House is in rough condition ... More . This property was once a single family home. 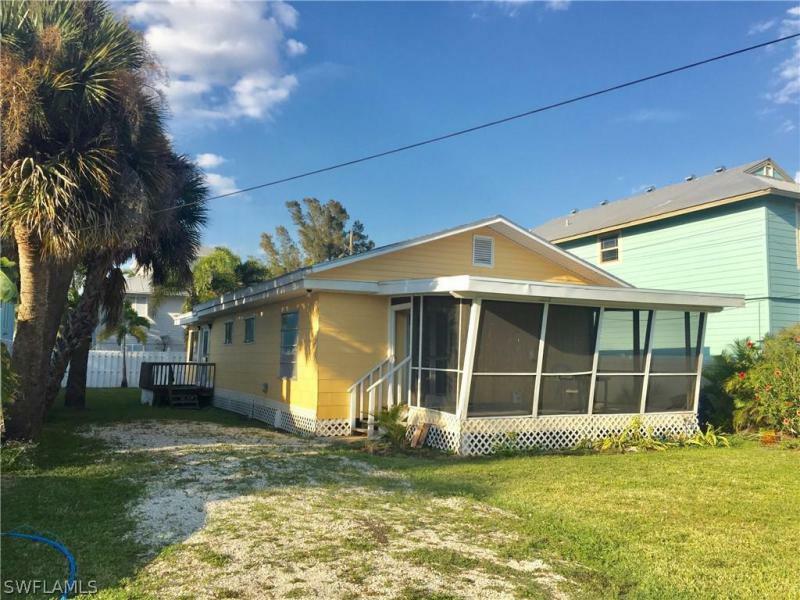 Currently zoned and used as a duplex income producing property with two separate living areas. This home could easily be ... More . A great beach escape! 1 block to the white sand of Fort Myers Beach. Open floor plan, with 2 bedrooms & 1 bath. Screened porch overlooking the gulf access canal. Ho ... More . (SELLER FINANCING AVAILABLE) FOR THIS UNIQUE AND CHARMING TWO BEDROOM ONE BATH HOME THAT HAS BEEN NICELY UPDATED WITH GRANITE COUNTER TOPS, NEW APPLIANCES, TILE FLOOR ... More . Best deal on the Island! A diamond in the rough! Either do a little Handyman fix up and put your weekly or annual renters right in or tear down and build it to your ... More . 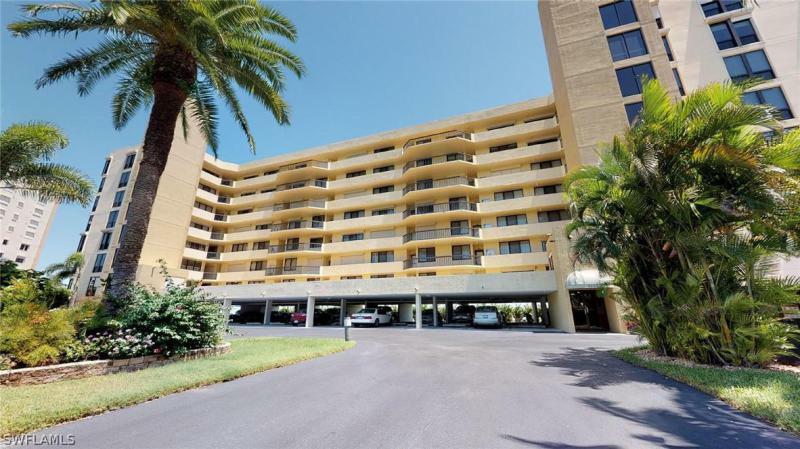 Creciente condominiums offer an amazing lifestyle with expansive views of the Gulf, resort-style amenities, & a spacious floor plan right in the heart of South Fort M ... More . C.15903 - Ideal setting with southern exposure overlooking the Gulf of Mexico in the Creciente condo complex. Two bedrooms, two baths, split bedroom floor plan, reve ... More . 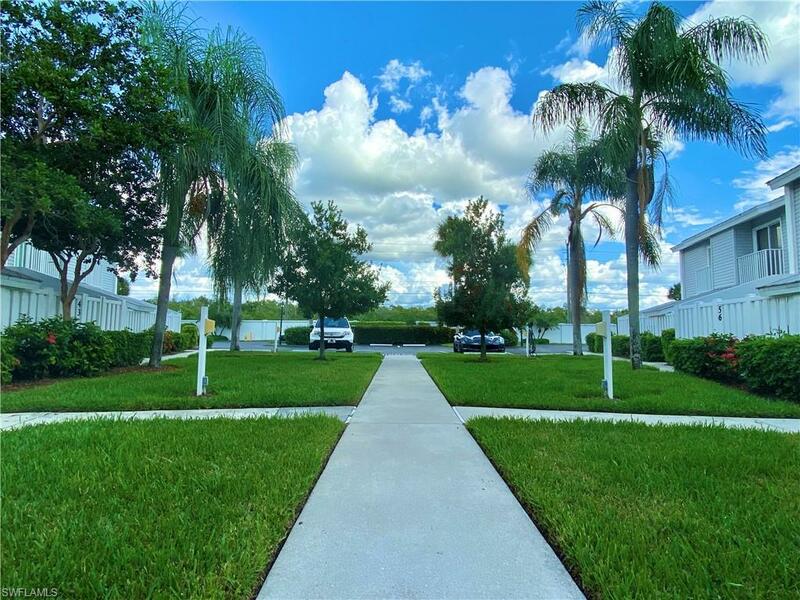 Luxury Jet-setters and celebrities alike flock to Pointe Estero each year for its romantic beauty and breathtaking beach that can only be experienced on South Fort My ... More . Sparkling panoramic views of Estero Bay from almost every room! 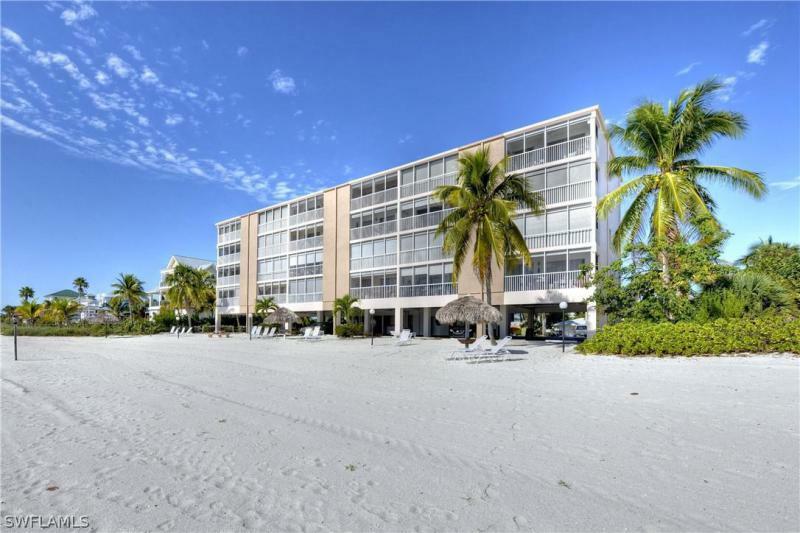 The Palms of Bay Beach is ideally located on the South end of Fort Myers Beach & is just a short walk ... More . Breathtaking panoramic Gulf and Bay views from this completely renovated 6th floor condo with Impact Windows. Rarely available with BOAT DOCK AND UNDER BUILDING PARKI ... More . Spacious turnkey 2 bedroom 2 Bath corner condo, with double door foyer entrance, 9.5 ceilings, and floor to ceiling windows offering exceptional natural light and bea ... More . Beautiful WATER VIEWS from the most desirable building in Hibiscus Pointe. This bright corner unit has the unique floor plan of a HUGE eat in kitchen instead of the ... More . 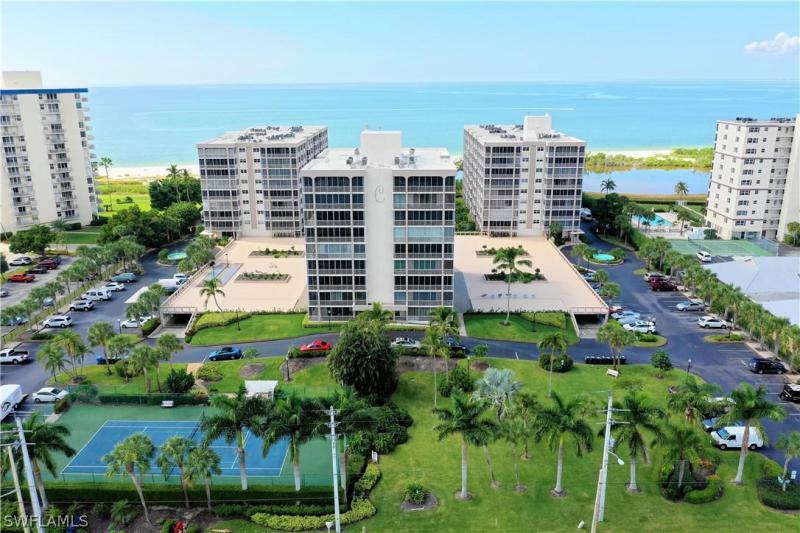 TROPICAL FLAIR AND SUN DRENCHED BEACHES ARE YOURS AT THIS BEACHFRONT CONDO AT CASTLE BEACH ON ESTERO ISLAND. TURNKEY FURNISHED, THIS 2 BEDROOM 2 BATH CONDO HAS AN EXT ... More . Amazing 2 bedroom condo with 2 1/2 baths. Master bed has a beautiful view of the canal and one of the community pools. Kitchen and all the bathrooms have been renovat ... More . A perfect Beach Island Condo located in Sand Caper. This remodeled, updated and condo is ready to move into. It offers 2 bedrooms, 2 baths, screened balcony, walk-in ... More . 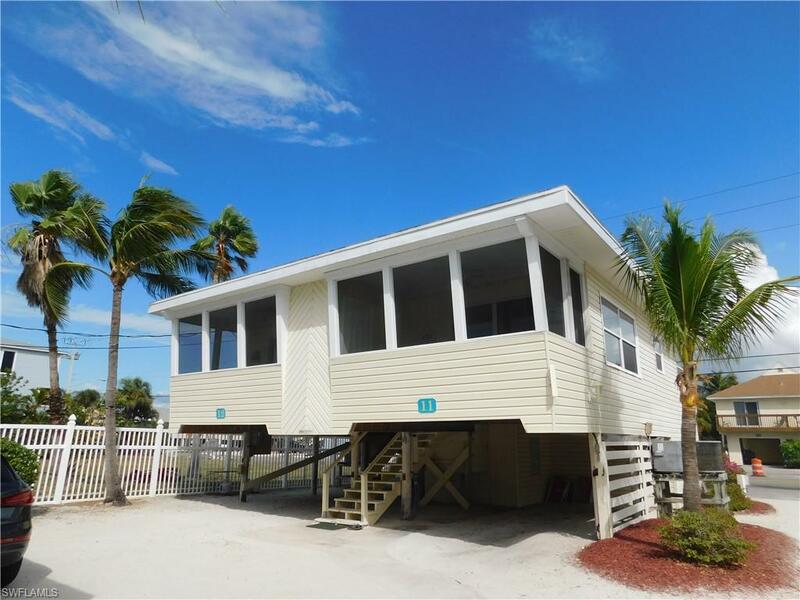 Fort Myers Beach Florida offers a variety of Real Estate Homes and Condos for sale.